A lawyer has asked the Court to restrain the National Assembly (NASS) and their agents from compelling the Comptroller General of Nigerian Customs Service (NCS) Col. Hameed Ibrahim Ali (Rtd.) to wear uniform in the performance of his duties. This is coming a day ahead of the Senate’s insistence that Ali should appear before them in uniform tomorrow. The suit was filed yesterday at the Federal High court Abuja named Ali, the NCS, the NASS, the Senate and the Attorney General of the Federation (AGF) as first to fifth defendants. 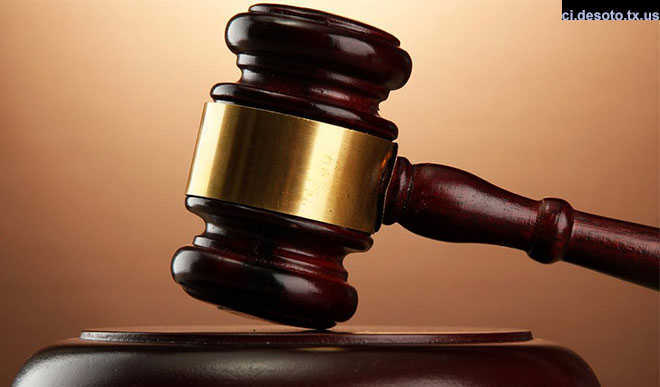 The plaintiff, Mohammed Ibrahim is seeking for a court declaration that Ali’s appointment as Customs boss cannot be subject to the provisions of Customs and Excise Management Act (CEMA) or any other law. A declaration that Ali who is not a commissioned officer of the NCS is not mandated by law to wear uniform and that the oversight functions of the National Assembly does not extend to compelling and mandating him to appear before it in uniform. The plaintiff is also asking for an order of perpetual injunction restraining both the NASS and the Senate from compelling Ali to wear uniform in the performance of his duties.